1. Samsung unveils new Galaxy Note: Last year, Samsung (SSNLF) recalled the Galaxy Note 7 because it kept bursting into flames. Next week, Samsung will unveil "the latest member of the Galaxy family" in New York. 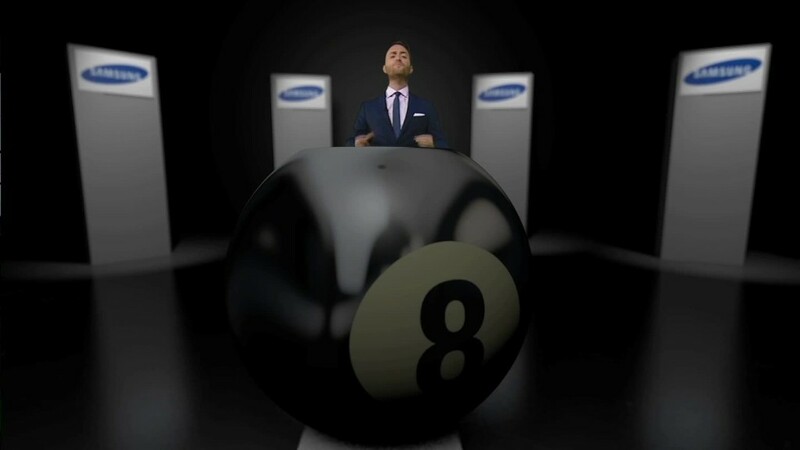 Samsung didn't specify what the product will be, but a company spokesman told CNNMoney that the Note 8 will launch in the last week of August. The Note 7 disaster cost Samsung billions of dollars in lost sales and profits, and caused Samsung shares to plummet in September 2016. Samsung has recovered well from the exploding phone debacle. In January, it reported its quarterly profit soared 50% from a year earlier. It even brought back a refurbished version of the Note 7 called Galaxy Note FE -- for Fan Edition -- to South Korean consumers earlier this month. A warm reception for the the new Galaxy device could help extinguish the damage done by the Note 7's fiery failure. 2. Tiffany reports earnings: Tiffany (TIF) will reveal its second quarter earnings on Thursday. The luxury jeweler had bad news for investors when it reported first-quarter earnings in May: Same-store sales dipped by 4% from the year prior, falling short of expectations. Tiffany's results in the previous two quarters were also lackluster. In both November and March, Tiffany blamed poor figures on decreased foot traffic in its flagship 5th Avenue store, located steps from Trump Tower. But Tiffany may just be suffering from the same affliction affecting most retailers -- a decreased interest in shopping at brick-and-mortar stores. 3. Lowe's reports earnings: Lowe's (LOW) will report second-quarter earnings on Wednesday. Although Tiffany and other traditional retailers are struggling, home improvement retailers, including Lowe's and Home Depot ,seem to be doing okay. Earlier this month, Home Depot announced a better-than-expected profit in its second quarter and said that sales were up nearly 7% at U.S. stores open for at least a year. There's good reason for people to shop at big hardware stores: Housing prices are on the rise, so home improvement projects are a good investment. If a rising market lifts all two-by-fours, Lowe's could have a good showing as well. 4. Economic Policy Symposium starts: On Thursday, the Federal Reserve Bank of Kansas City will kick off its annual economic policy symposium in Jackson Hole, Wyoming. This year, the theme of the three-day event is "Fostering a Dynamic Global Economy." The Kansas City Fed says that "prominent central bankers, finance ministers, academics, and financial market participants from around the world," attend the symposium each year. Federal Reserve Chair Janet Yellen spoke at the 2016 event. A program for the event will be posted on the Kansas City Fed's website on Thursday.